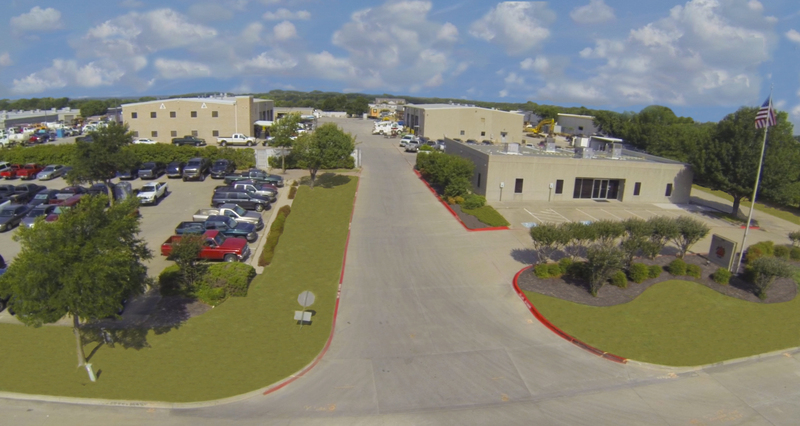 Established in 1984, Tri Dal became a 100% employee owned company in 2016. Tri Dal is a leader in the Greater DFW Metroplex for providing value added utilities and excavation services to our customers. Our pledge is to establish lasting relationships with our customers by exceeding their expectations through our exceptional workmanship and gaining their trust through reliable, safe and efficient performance by every member of our experienced and dedicated team. Make Tri Dal a partner on your next project team! Contact us, today to get started. 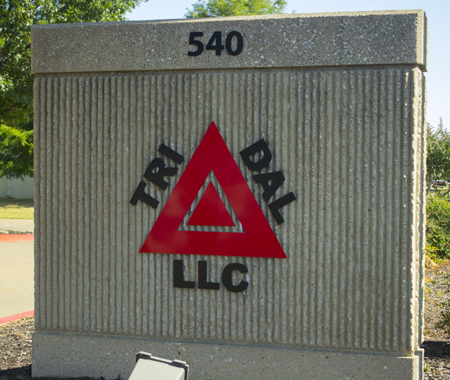 The Tri Dal team will do whatever it takes to get the job done correctly, safely and on time. We look forward to a great future and the opportunity to work together with your company on upcoming projects.